The alarm woke us up at 3am. Not a nice time of morning night to be getting up but we had booked a tour and couldn’t sleep through the pick up time. 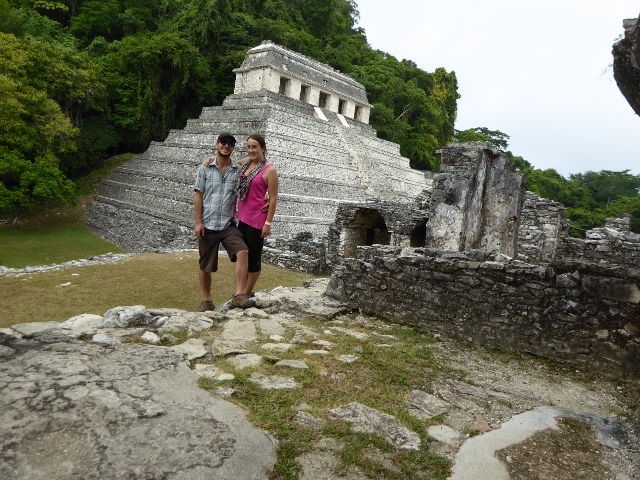 The tour we had booked was three days long, started in San Cristobal and ended in Palenque. At 2500 peso each this was by far the most expensive excursion we had been on in the last eight months and although enjoyable, looking back we are unsure if it was worth that amount of money.